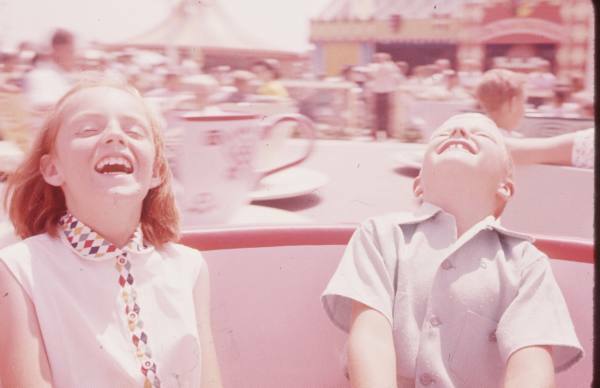 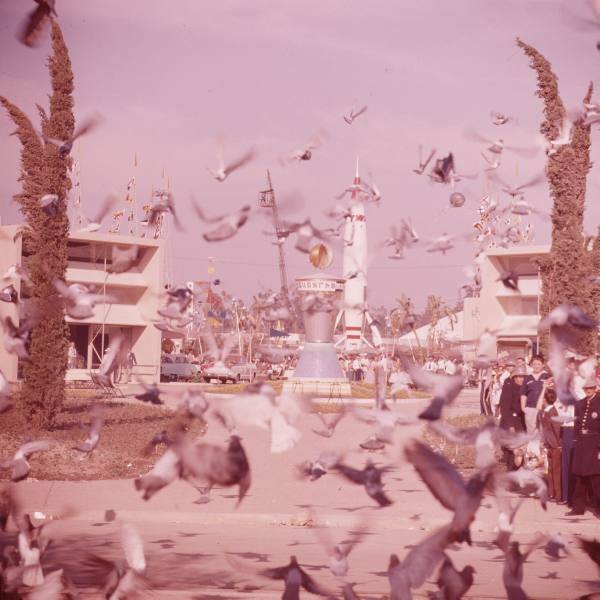 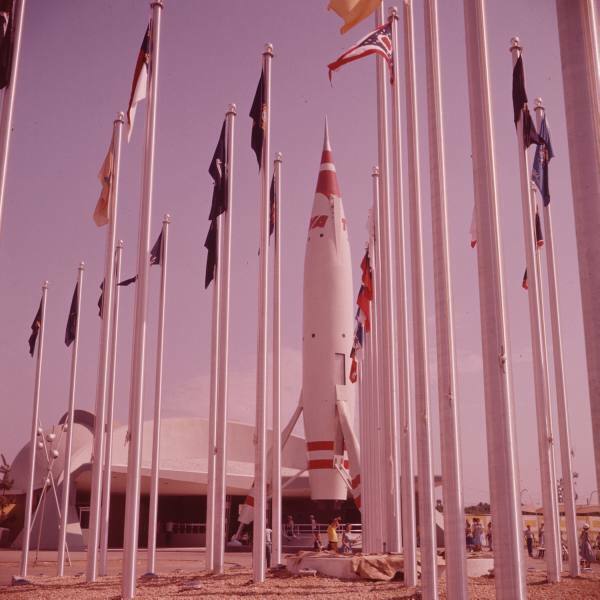 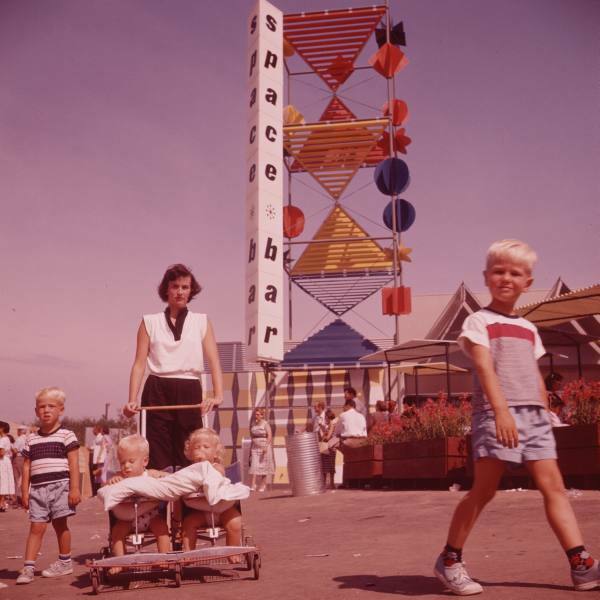 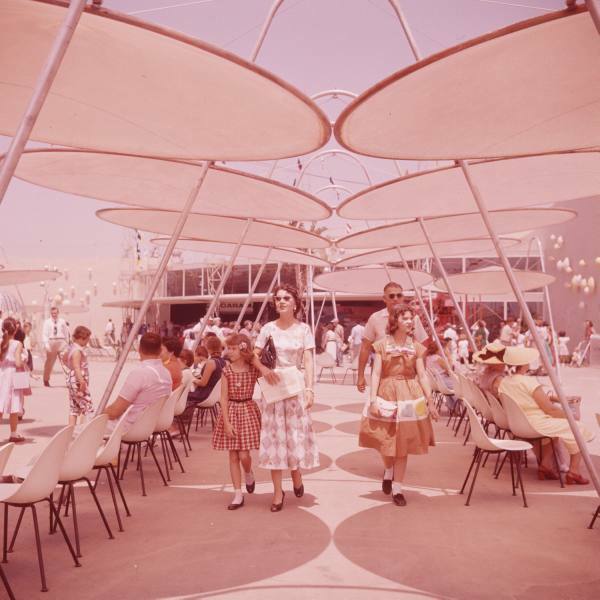 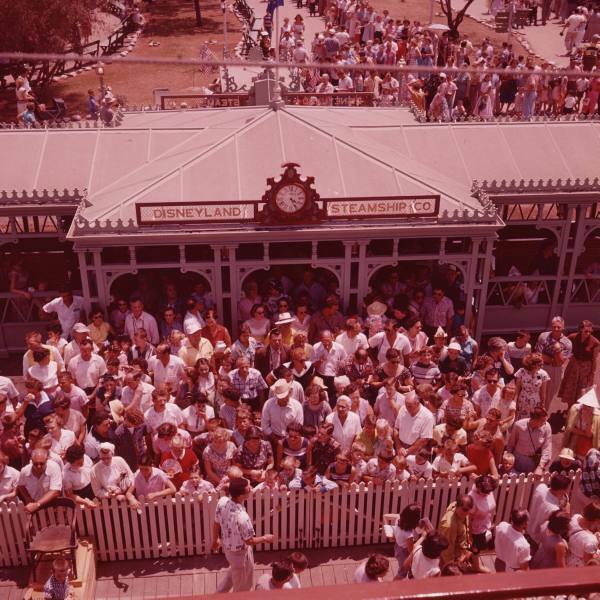 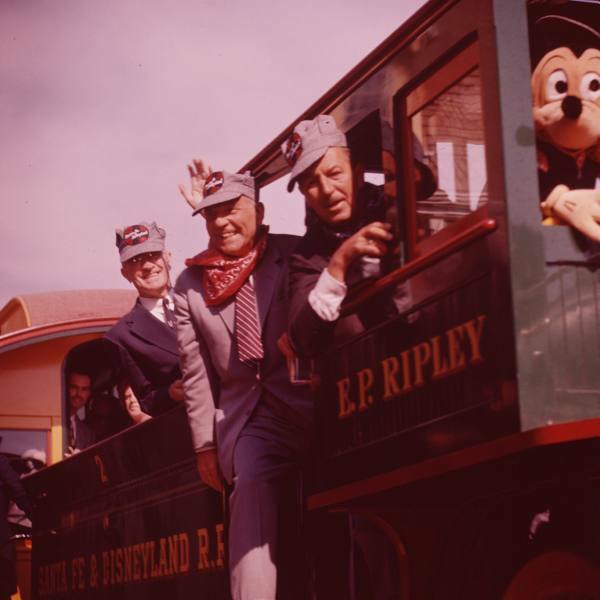 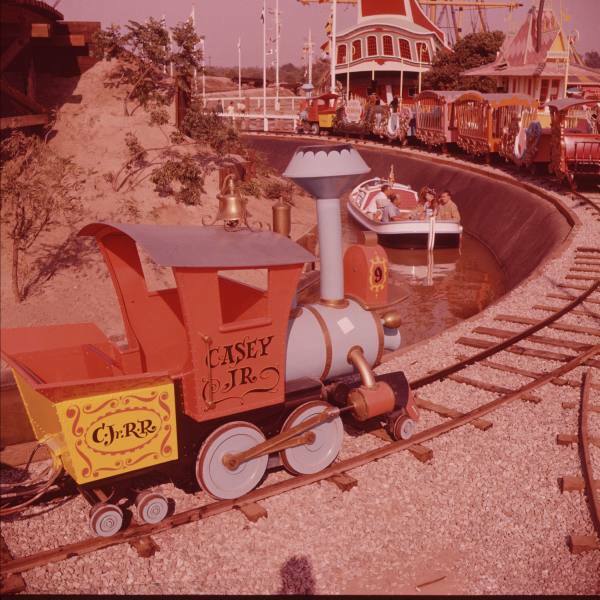 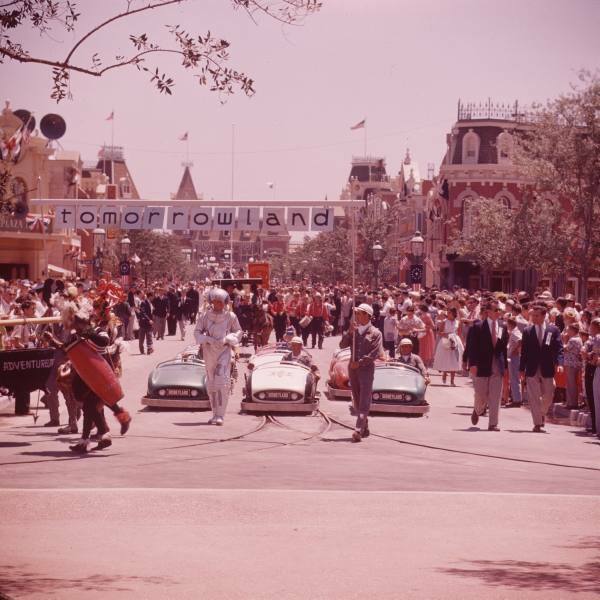 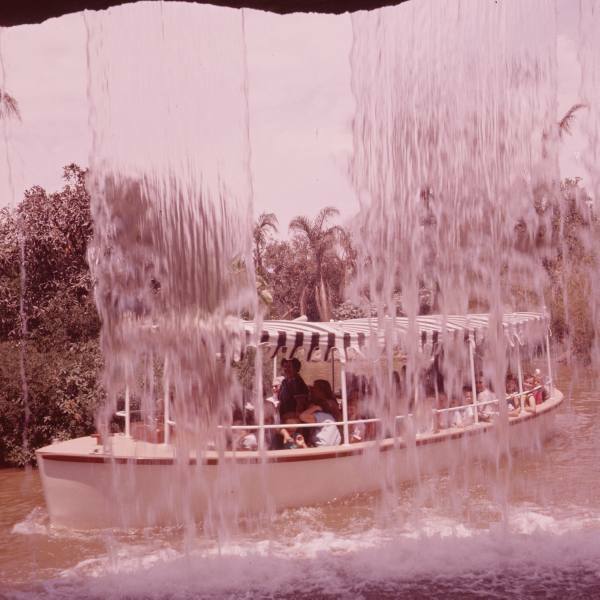 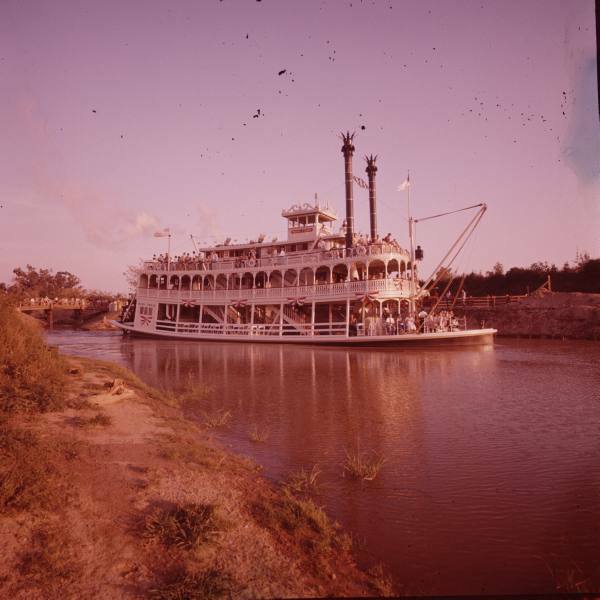 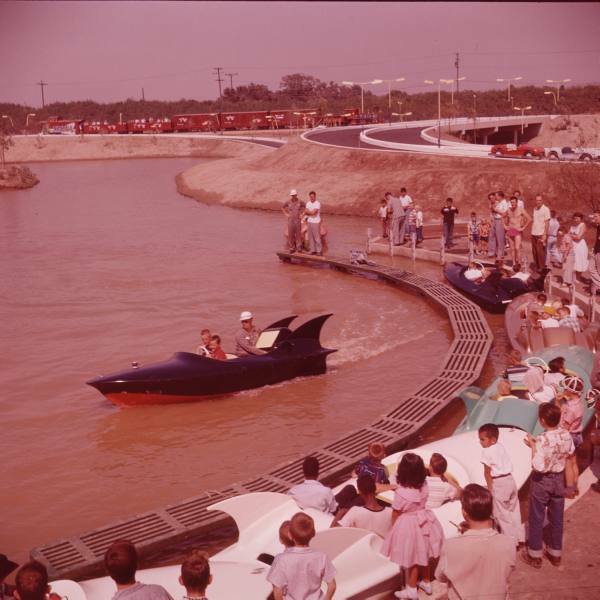 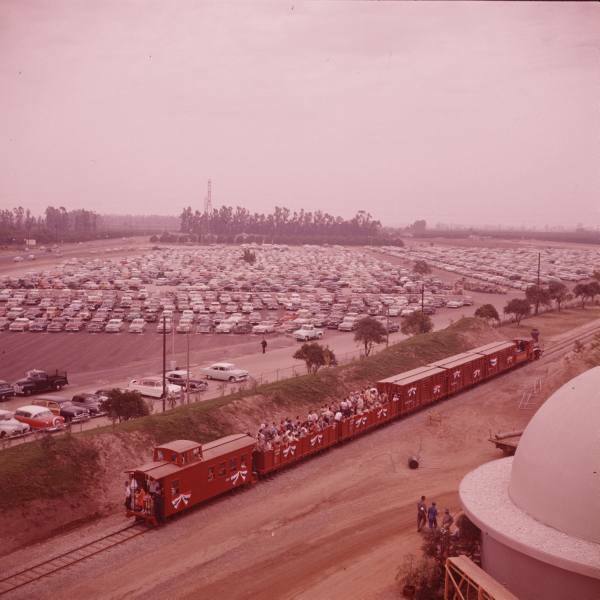 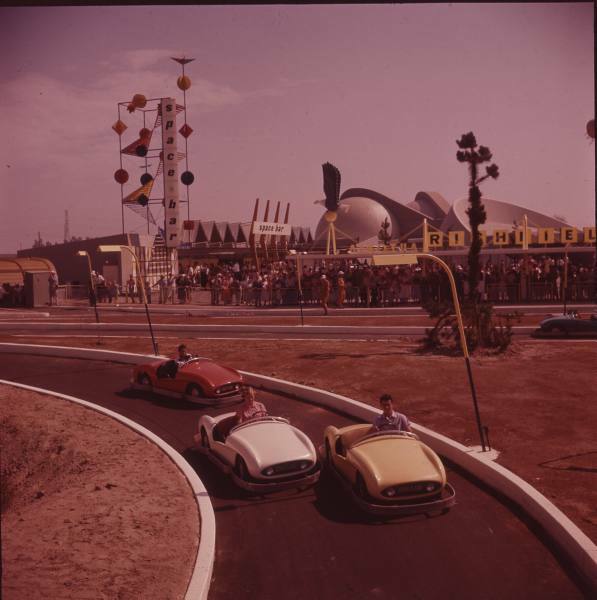 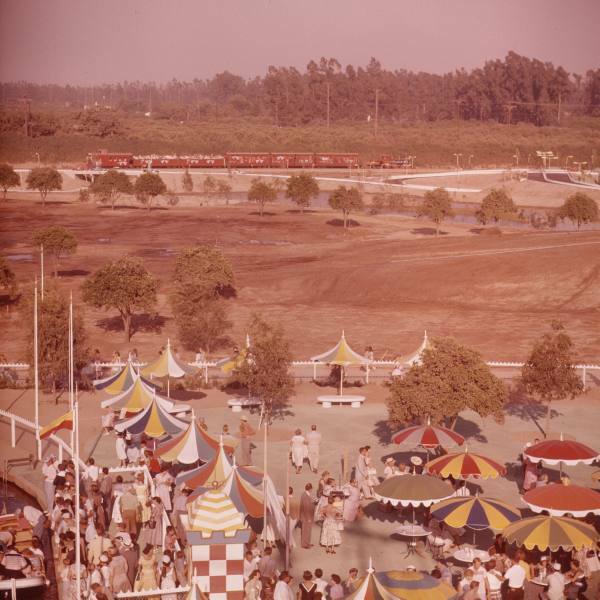 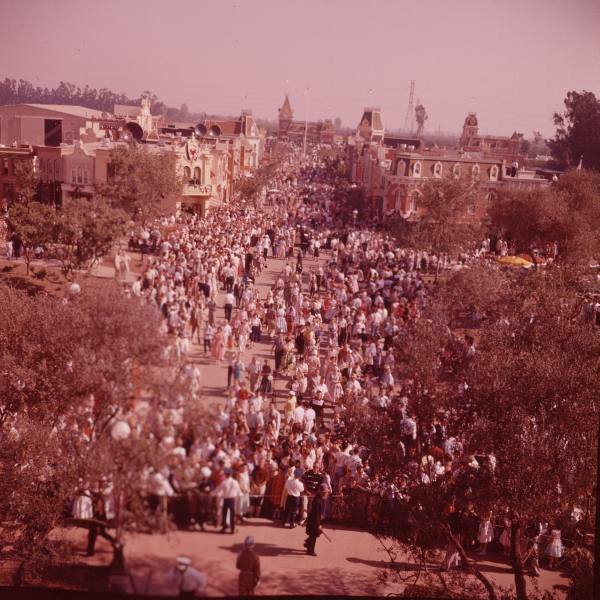 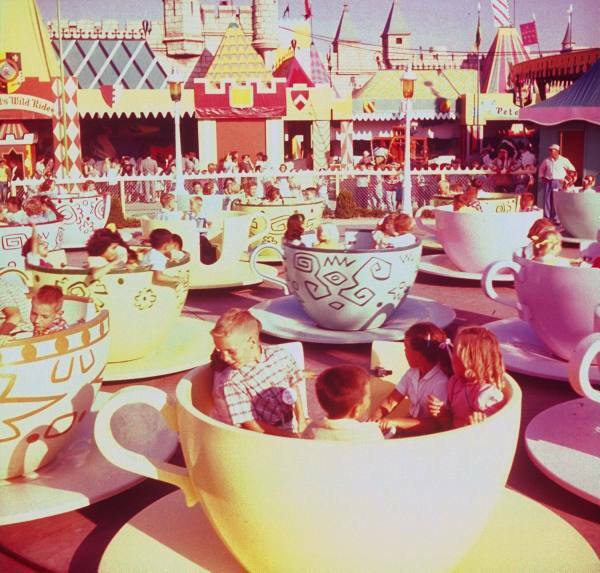 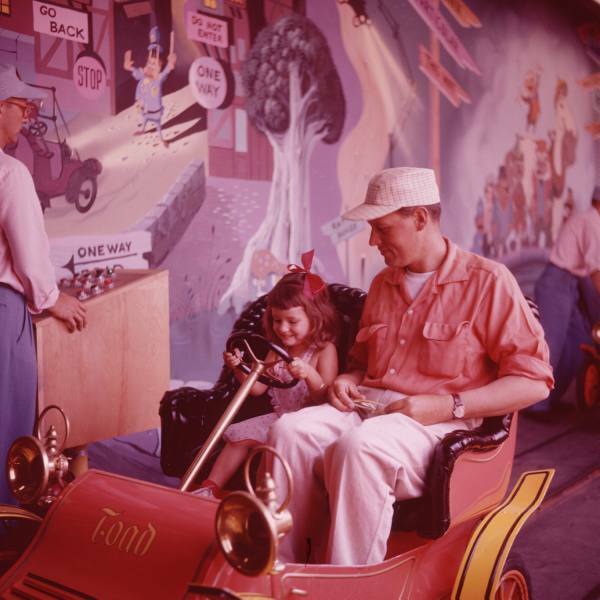 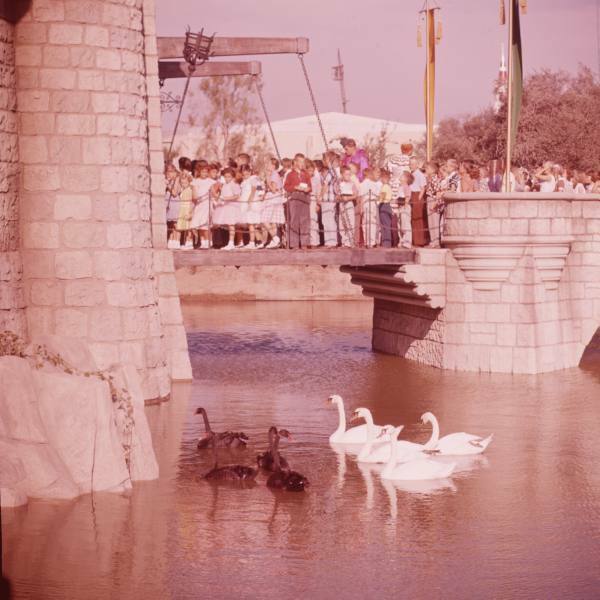 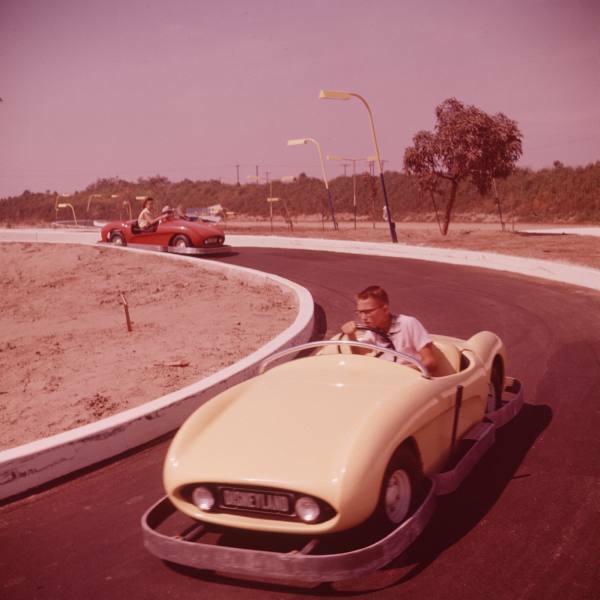 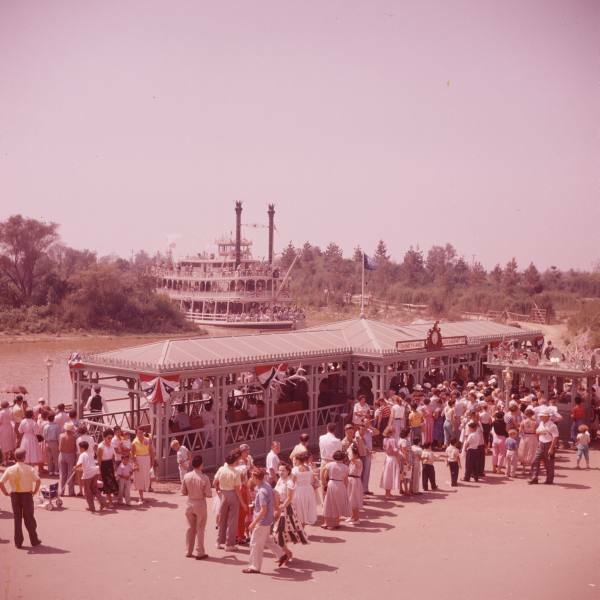 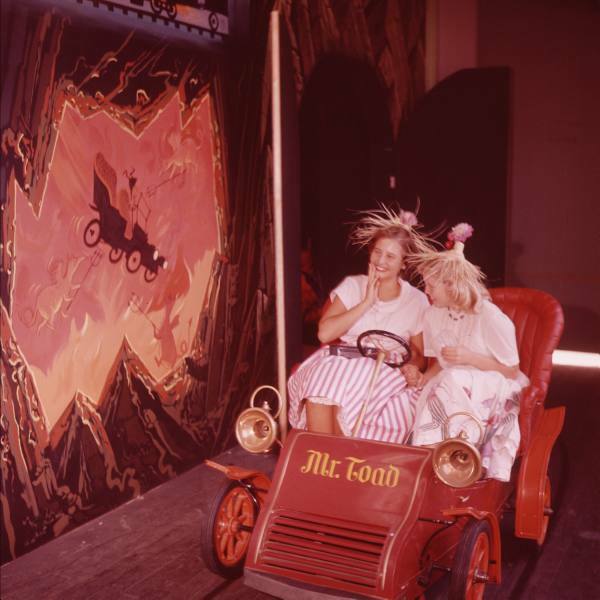 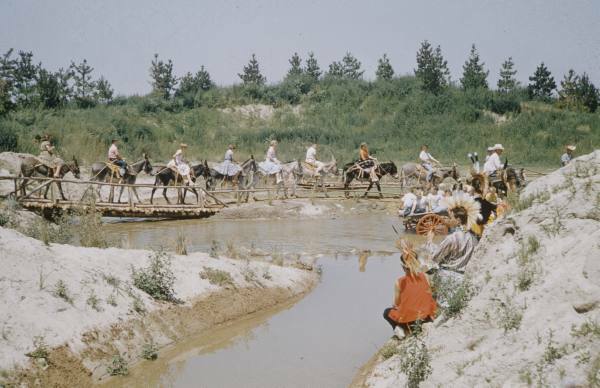 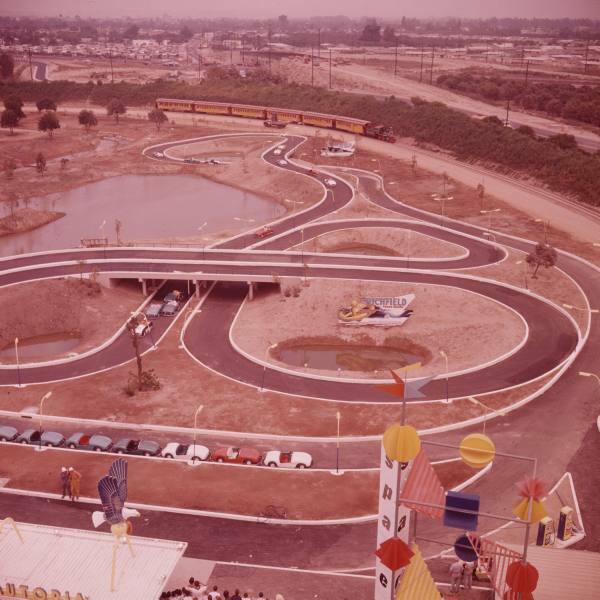 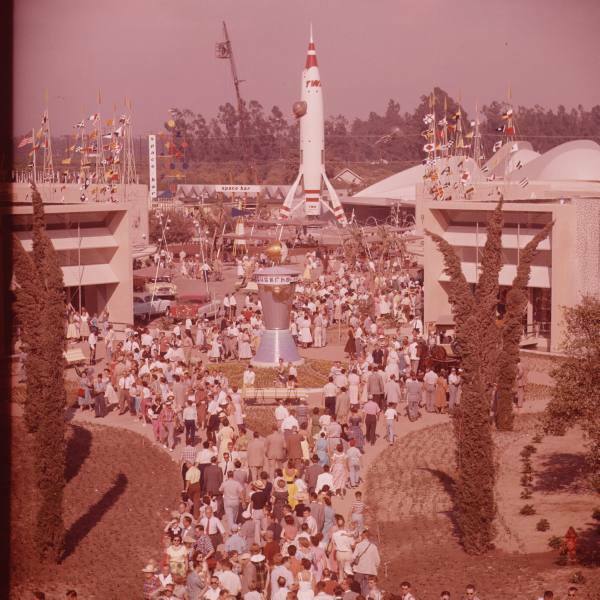 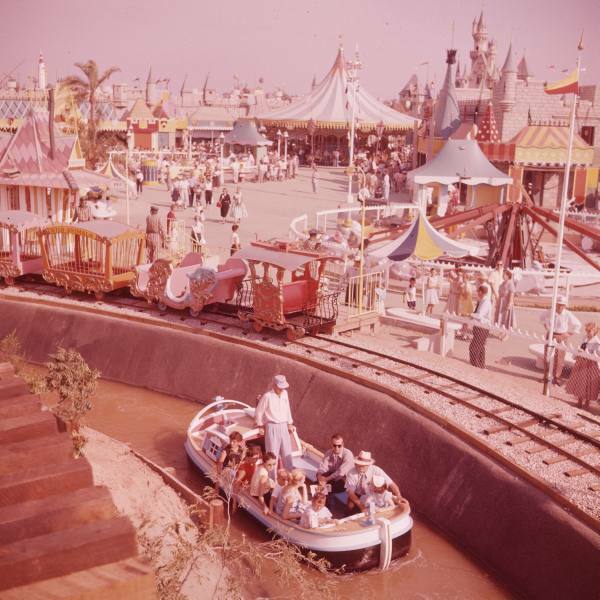 Terrific photographs of a very early Disneyland-- 1955. 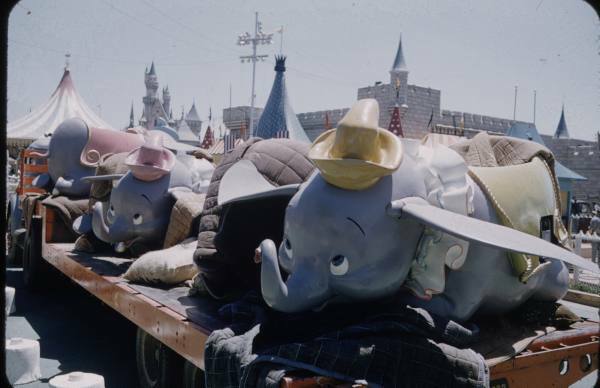 Mickey has no head! 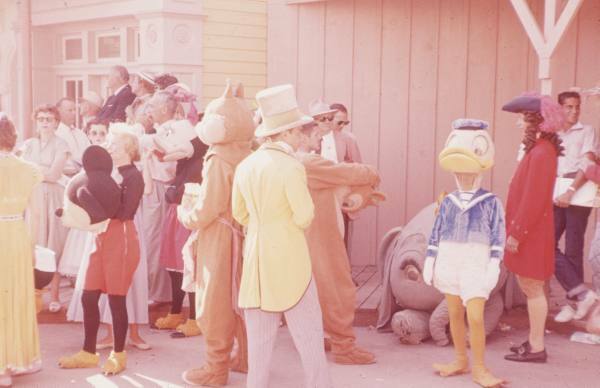 W. T. F.
And Donald Duck looks pretty underfed!